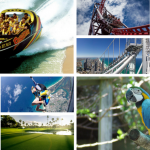 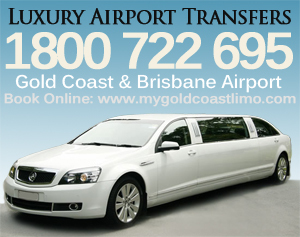 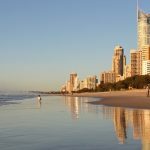 Gold Coast Australia is an iconic destination that offers some of the worlds best beaches, pristine oceans, spectacular coastlines, peaceful waterways all of which are back-dropped by rainforests and scenic mountain ranges. 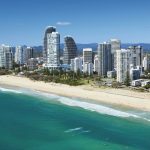 Surfers Paradise sits at the heart of the Gold Coast and is perhaps the most well-known suburb in Australia. 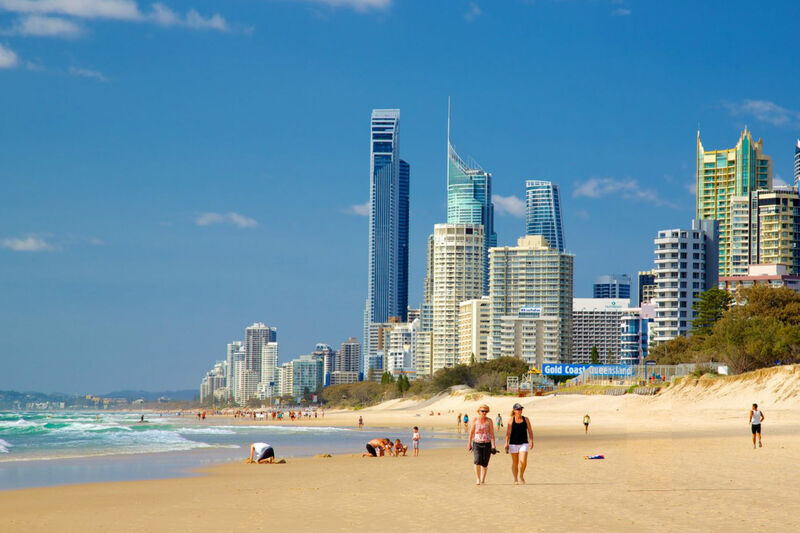 Surfers Paradise is famous worldwide for its sand and surf, resort hotels, and entertainment. 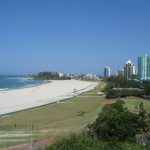 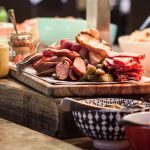 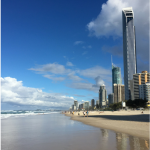 Also popular with holidaymakers and visitors are the beach fronted suburbs including Main Beach, Broadbeach, Burleigh Heads, and Coolangatta. 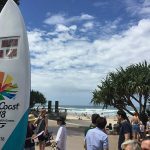 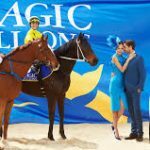 The city is home to major events such as the Supercars GC600, Magic Millions Horse Racing Carnival, major Rugby events, Surf Carnivals, Golf Tournaments and much more. 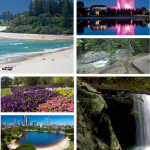 This site provides a guide to all that and much more.